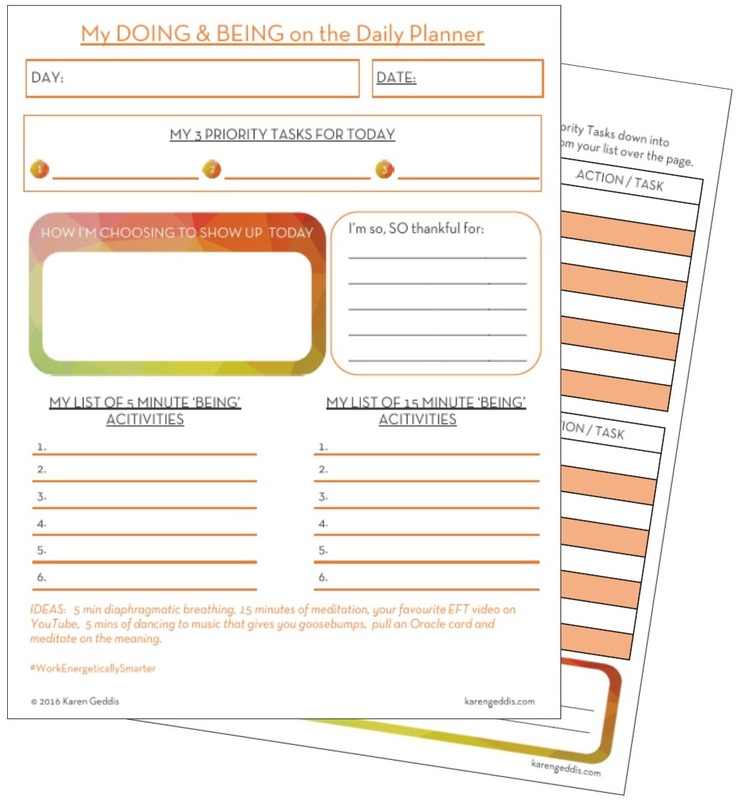 Enter your details below for instant access to your DOING and BEING on the Daily Planner. 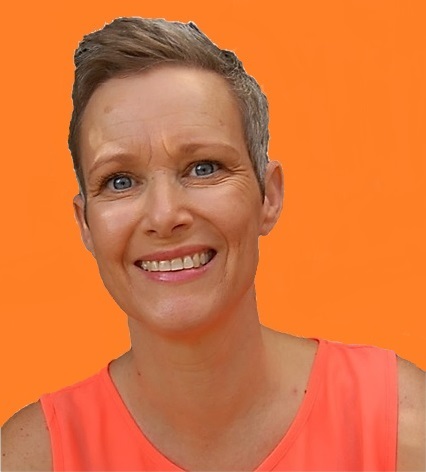 Karen Geddis is an intuitive coach and mentor who helps people find more self-confidence, clarity, ease & flow in their life and business by harnessing their intuition and transforming their thoughts and beliefs. She is passionate about the integration of both masculine and feminine energies into life and business to create the ideal ‘work energetically smarter’ model for people who want a freedom-based work/lifestyle that never feels like ‘work’. She’s also mum to 3 daughters, and an entrepreneur, writer, speaker and trained energy healer.